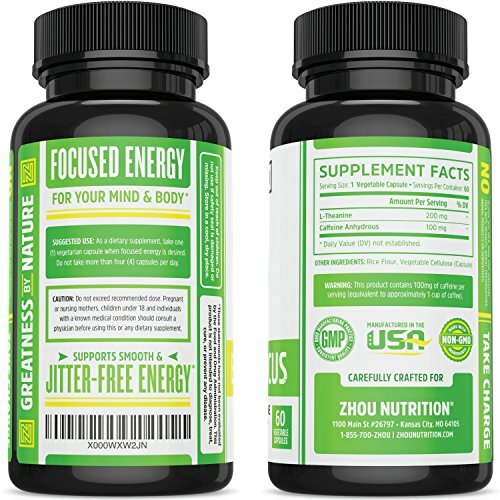 SMOOTH & FOCUSED ENERGY – Are you looking for something that gives you long lasting energy without the harsh side effects that many energy pills have? 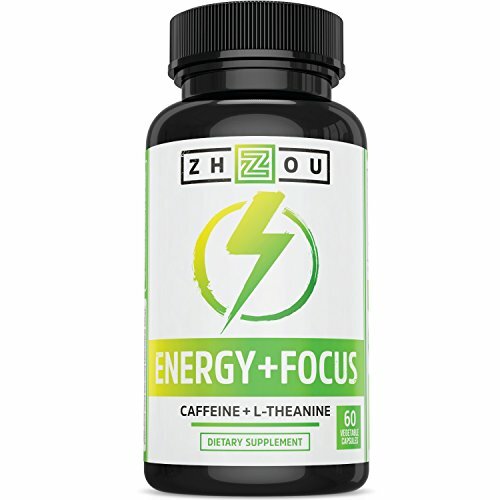 Our combination of caffeine (100mg) + l-theanine (200mg) works synergistically together to produce a smooth & clean energy that allows you to be your most productive self. NO CRASH ▫ NO JITTERS ▫ ALL NATURAL – We’ve all experienced the negative side effects of caffeine; jitters, nausea and crashes that make you wonder if the jolt of energy was even worth it. 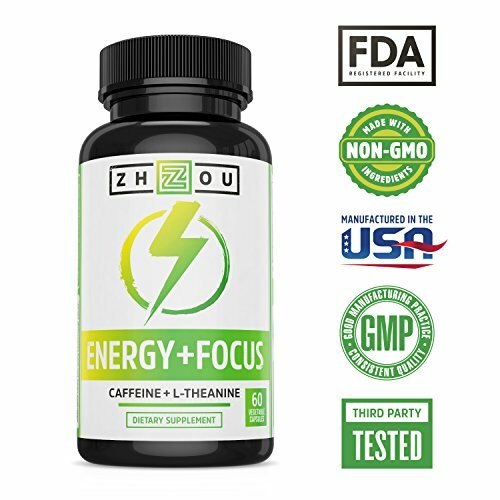 By combining caffeine with l-theanine in our all-natural formula, we are able to neutralize the negative side effects of caffeine and keep its mind-energizing, fat-burning “perks”. Truly the best of both worlds. 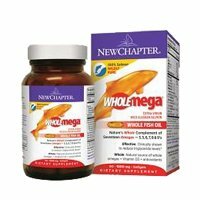 CALM SOCIAL ANXIETY – Many of our customers have reported their “pleasant surprise” when taking this supplement at work, community events, and other social gatherings day to day. By promoting both mental focus and a calm, smooth energy, you’ll also love how at ease and “on top of your game” you can feel in social situations. L-Theanine is an amino acid found almost exclusively in tea. It is known to promote relaxation, improved memory, a calm mind and a reduction in stress. Why Should I Take Caffeine & L-Theanine Together? When taken separately, caffeine and l-theanine have opposite effects on the mind and body. Alternatively, when taken together, these two ingredients work synergistically to create a desirable calm, clear focus that is simply unmatched by any other combination of ingredients. 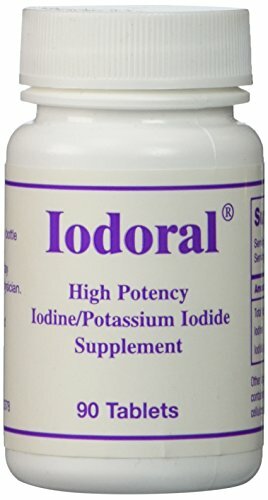 If you’re familiar with the term ‘Nootropic’, you probably already know about the popularity and effectiveness of this combination. 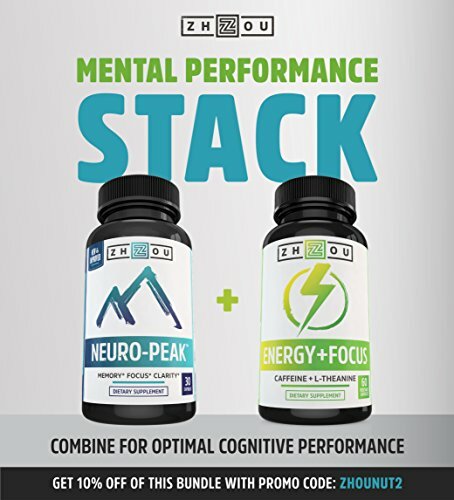 Nootropics are formulated to make stronger mental performance, and that’s the reason exactly why such a lot of love this formula. It’s a natural combination of well-known ingredients, and it really works! click “Add to Cart” now to experience the benefits of Energy + Focus for yourself! SMOOTH & FOCUSED ENERGY – Are you looking for something that gives you long lasting energy without the harsh side effects that many energy pills have? 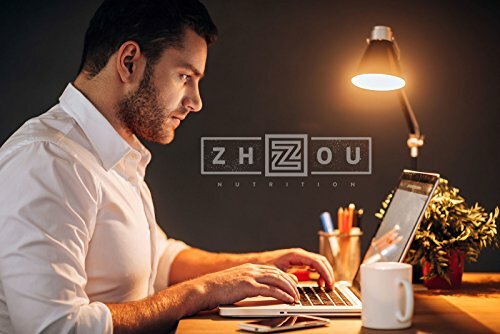 Our combination of caffeine (100mg) + l-theanine (200mg) works synergistically together to produce a smooth & clean energy that permits you to be your most productive self. NO CRASH ▫ NO JITTERS ▫ ALL NATURAL – We’ve all experienced the negative side effects of caffeine; jitters, nausea and crashes that make you wonder if the jolt of energy was even worth it. By combining caffeine with l-theanine in our all-natural formula, we may be able to neutralize the negative side effects of caffeine and keep its mind-energizing, fat-burning “perks”. Truly the best of both worlds. 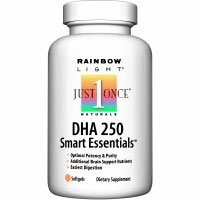 CALM SOCIAL ANXIETY – Many of our customers have reported their “pleasant surprise” when taking this supplement at work, community events, and other social gatherings day to day. By promoting both mental focus and a calm, smooth energy, you’ll be able to also love how at ease and “on top of your game” you’ll be able to feel in social situations. NATURAL ALTERNATIVE – Every day, millions of Americans drink coffee and energy drinks to “stay productive” or “get ahead.” The problem is, most of what we choose is loaded with sugar, artificial sweeteners, preservatives, and several unhealthy side affects. With our Energy + Focus formula, you’ll be able to enjoy the benefits of caffeine & l-theanine without the unhealthy ingredients, added calories, or added expense (did we mention this is way cheaper than your daily cup of joe?). 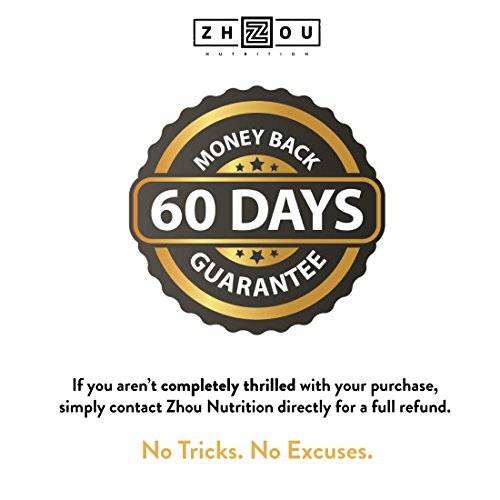 OUR 100% MONEY-BACK GUARANTEE- As with all of our products, we offer a 60-DAY 100% Money Back Guarantee – return even the empty bottles! We’re so confident that you’ll be able to love the smooth energy of our Energy + Focus supplement that we can refund every penny if you don’t seem to be completely satisfied. 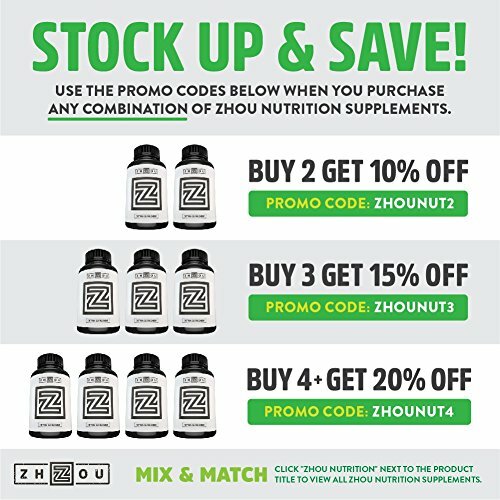 Simply contact Zhou Nutrition directly for a full refund. What do you have to lose?